The Philippine's Julian Flores has been eliminated from the popular series Asia's Next Top Model Season 4 on Wednesday, May 25. 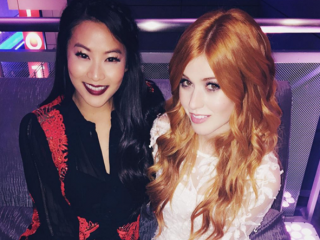 In 2016, Korean fashion continues to make waves in different parts of the world. What could be the reasons behind it? A Japanese fashion collection and pop superstar Taylor Swift's clothing line were unveiled at the Hong Kong Fashion Week. The shiniest K-pop stars never fail to cause a commotion, whether they are performing onstage or modelling for global brands. Sandara Park of 2NE1 and G-Dragon of Big Bang were recently selected as the new faces of Moonshot for the year. 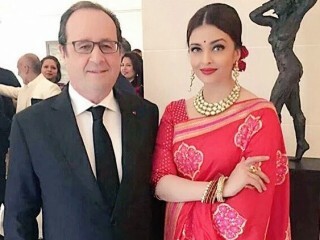 Aishwarya Rai Bachchan, 42, looked breathtakingly beautiful and ravishing in a red sari when she met French President Francois Hollande at a special luncheon held in New Delhi on the occasion of the country's Republic Day celebration on Jan. 26, Tuesday. She completed her looks with polki jewellery and a bunched up hairdo long with a simple bindi and red lipstick. “The Big Bang Theory” star Mayim Bialik was spotted wearing a green Oliver Tolentino dress at the Critics Choice Award red carpet. 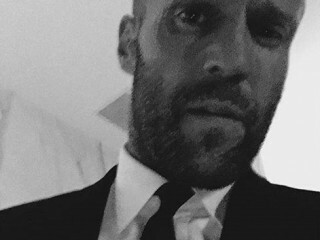 “Spy” actor Jason Statham, 48, was nominated Best Actor in a Comedy at the 21st Critics’ Choice Awards but he lost to “The Big Short” actor Christian Bale, 41. During the awards ceremony, the actor wore a Saint Laurent suit. Korean actress Doona Bae is the new model for the new Series 4 global campaign of renowned French fashion house Louis Vuitton.